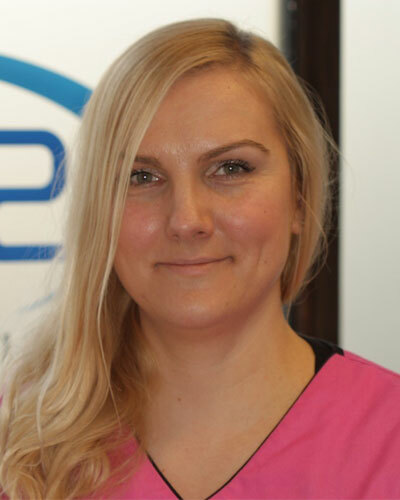 Jurate Berg (GDC Reg No: 219305) qualified as a Dental Hygienist from the University of Oslo in Norway in 2009. Jurate is a gentle, caring and conscientious hygienist. She enjoys helping patients overcome their fear of dentistry, as well as eduating patients about the importance of good oral health techniques so that they can keep their teeth and gums in optimum condition between appointments.